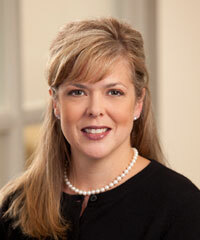 Nicole E. Conaton, Director, Business Administration, joined Falcon at its inception. She was previously with NSS Corp., a software company serving the financial services industry. Ms. Conaton received her B.S. from Salve Regina College and an advanced studies certificate in human resources management from the University of New Hampshire. Schools attended – B.S. from Salve Regina University, Newport, Rhode Island; and an advanced studies certificate in human resources management from the University of New Hampshire. Prior work affiliations – NSS Corp, Bedford, New Hampshire. Hobbies, interests – Skiing, boating, event planning.